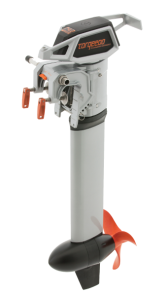 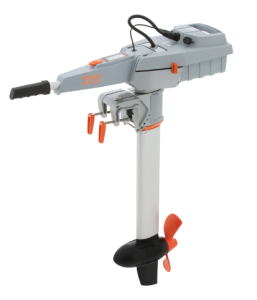 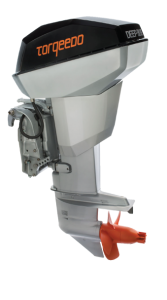 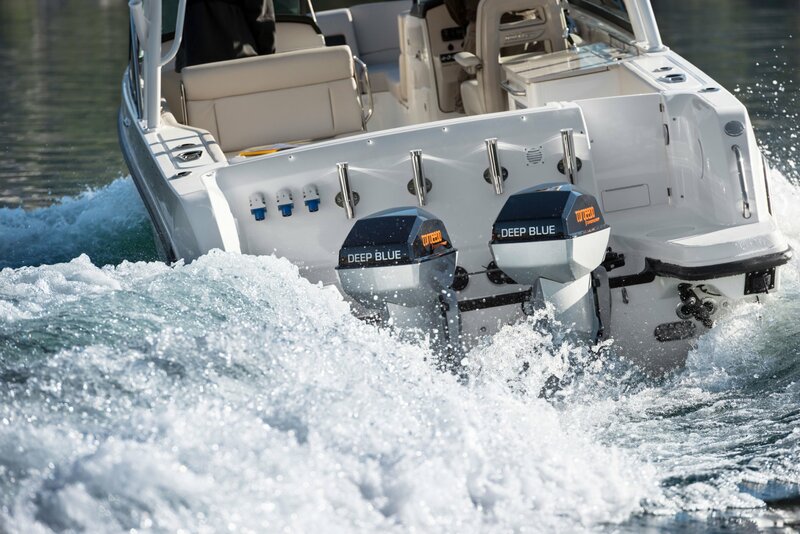 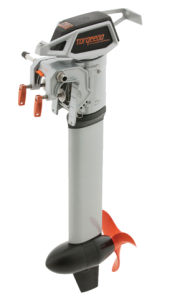 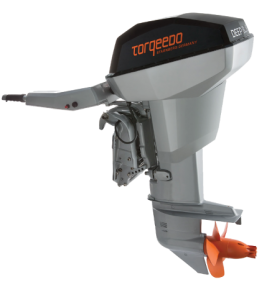 With Torqeedo Outboards from Farndon Marina you can enjoy a new era in boating. 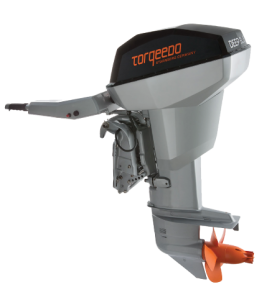 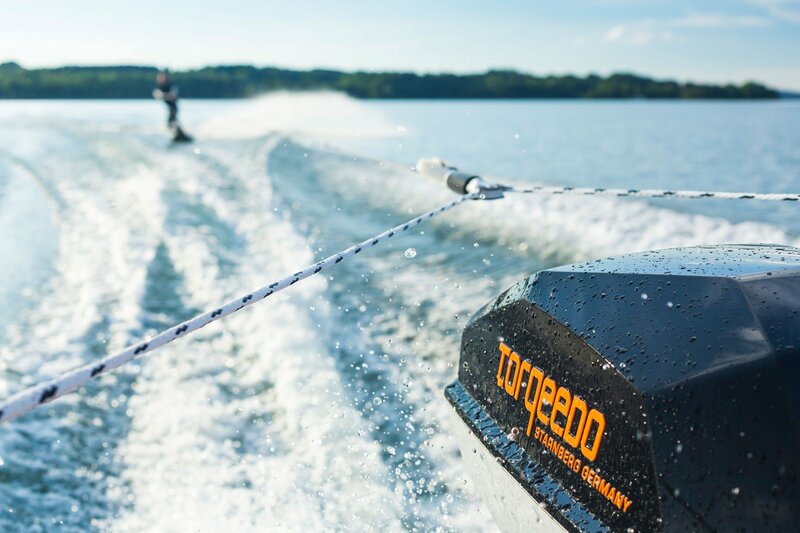 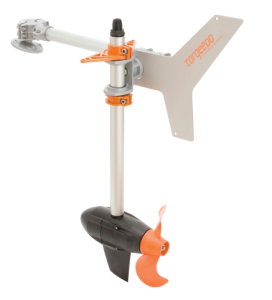 As your authorised Torqeedo dealership in Nottinghamshire our team would be happy to discuss your outboard & power requirements and answer any questions you may have. Why not visit our Chandlery here in Farndon? 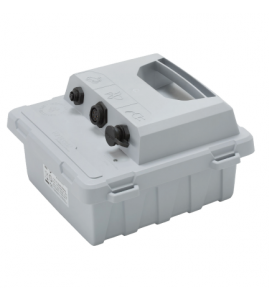 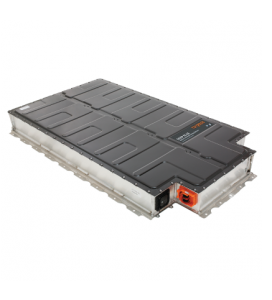 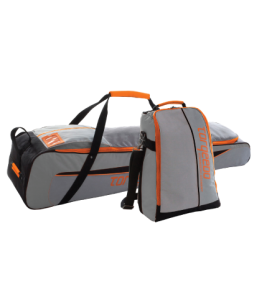 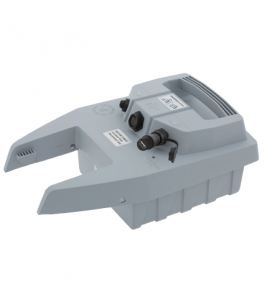 We're open 7 days and stock the Travel 1003 which is an equivalent to a 3hp drive. 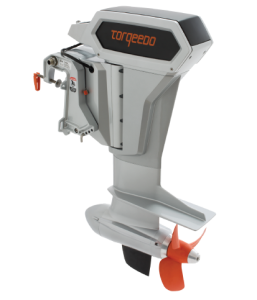 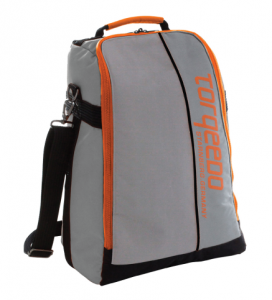 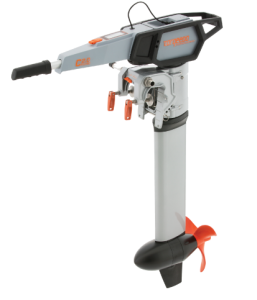 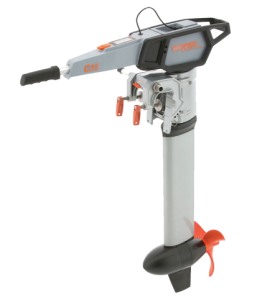 Take a look at the current Torqeedo Product range or call the team on 01636 705 483 for up to date stock availability, or if you have any questions.